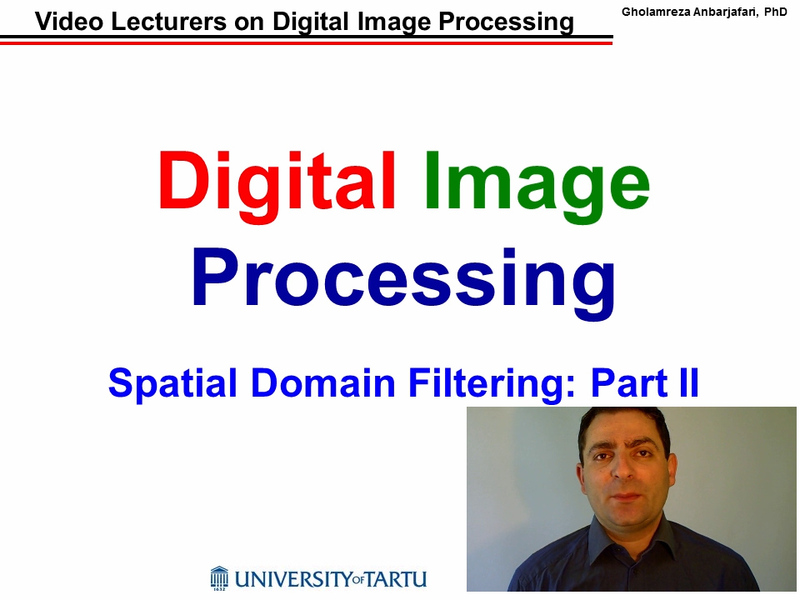 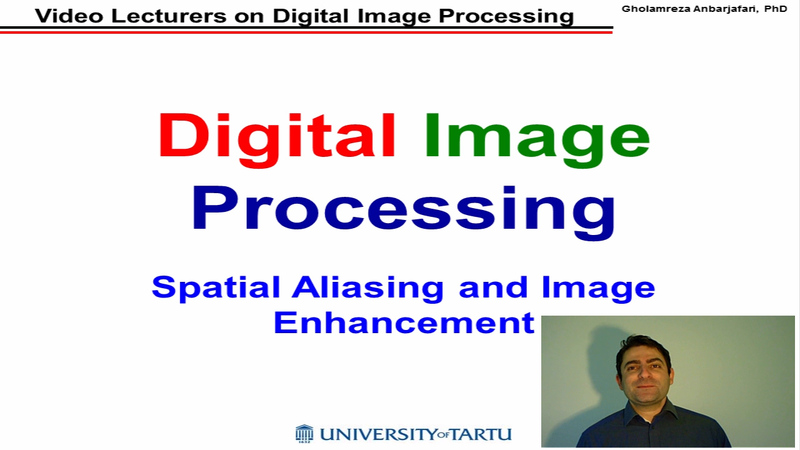 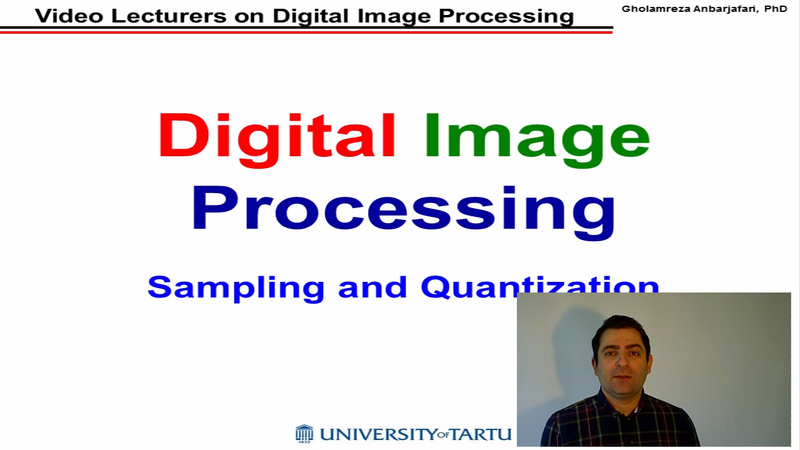 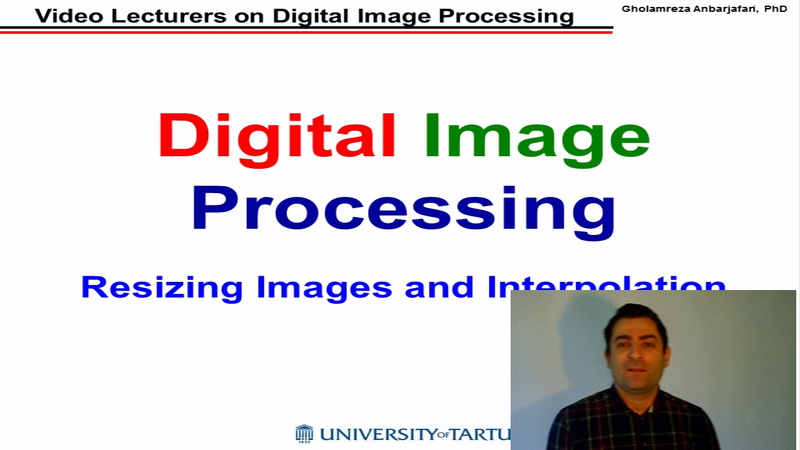 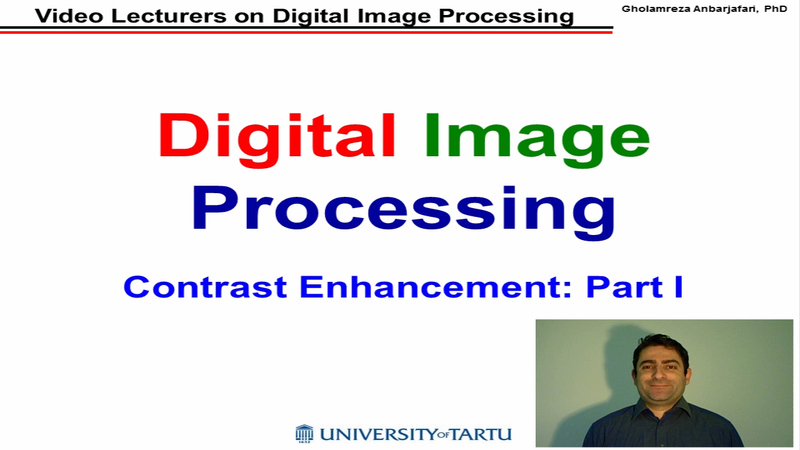 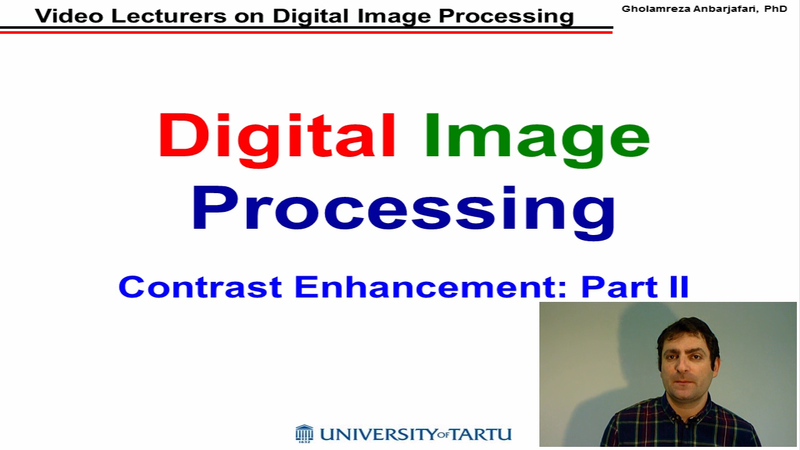 This is an introduction on video series on Digital Image Processing. In this series we will start by defining what is a digital image and what is digital image processing. 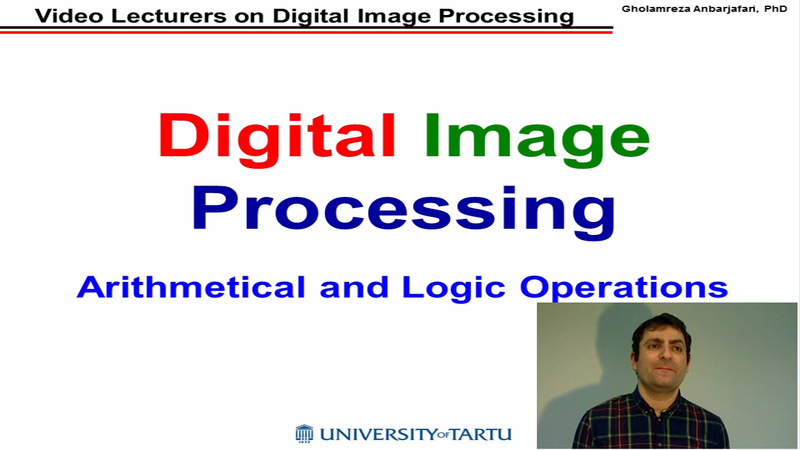 We shall see various operations on images such as arithmetic and logic operations, mask operation, and illumination enhancement.